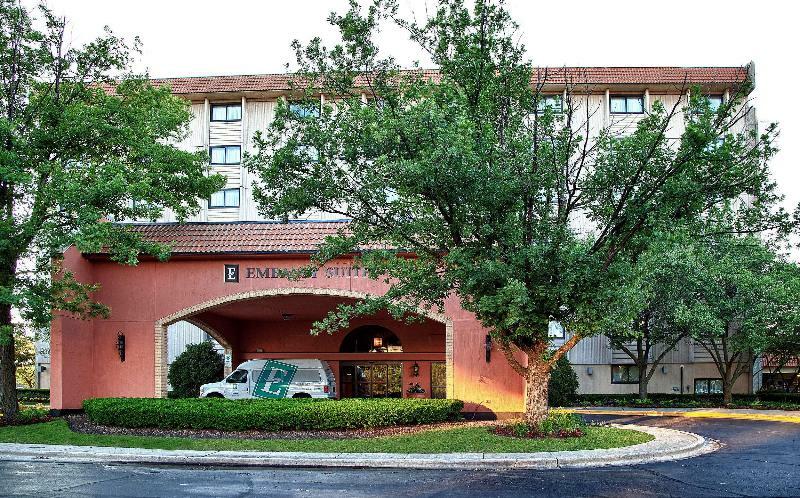 Welcome to our all-suites full-service hotel in Schaumburg, deep in the heart of the Woodfield area. 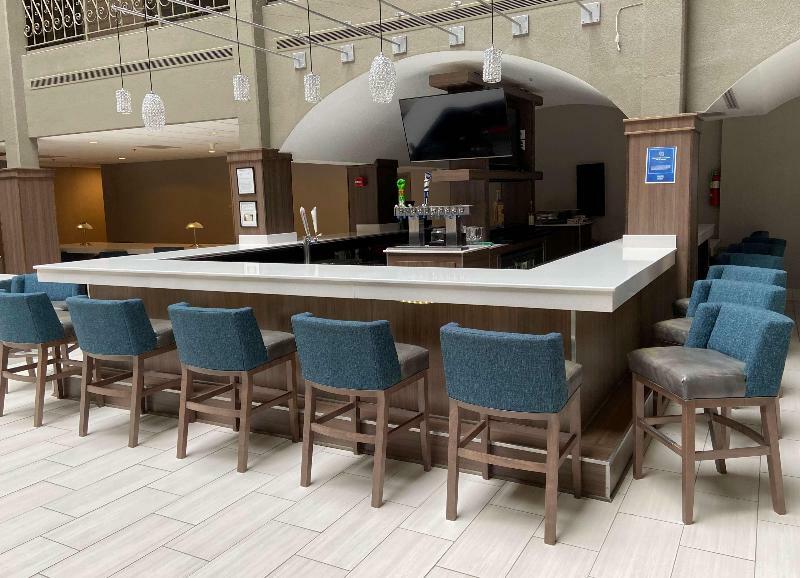 Enjoy the convenience of Embassy Suites Chicago – Schaumburg/Woodfield, just nine miles from Chicago O'Hare International Airport and close to great local attractions. 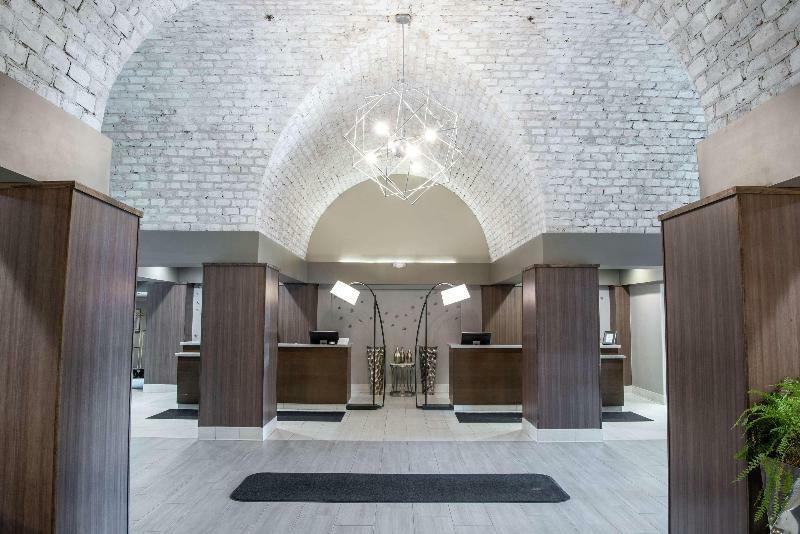 At Woodfield Mall, you’ll find a large collection of dining, shopping and entertainment. 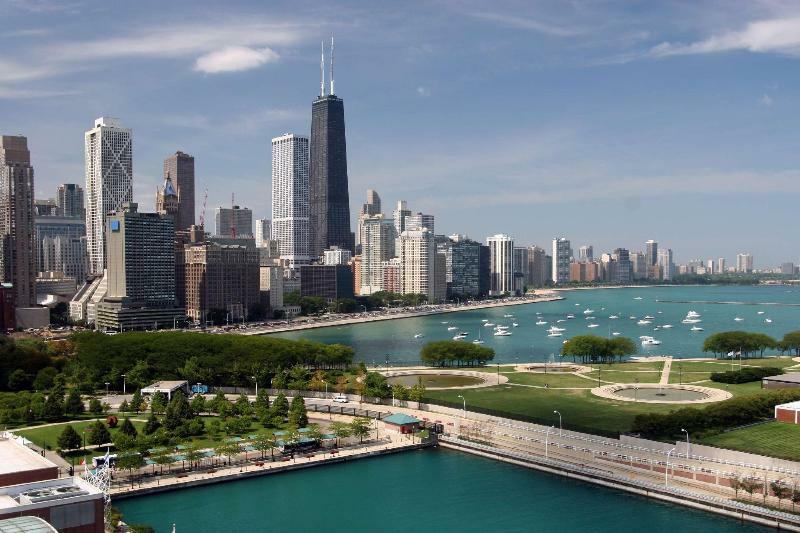 Business travelers appreciate being within five miles of corporations such as Motorola, Pfizer, Sears Corporate Headquarters, Verizon Wireless, GE, IBM and AT&T. 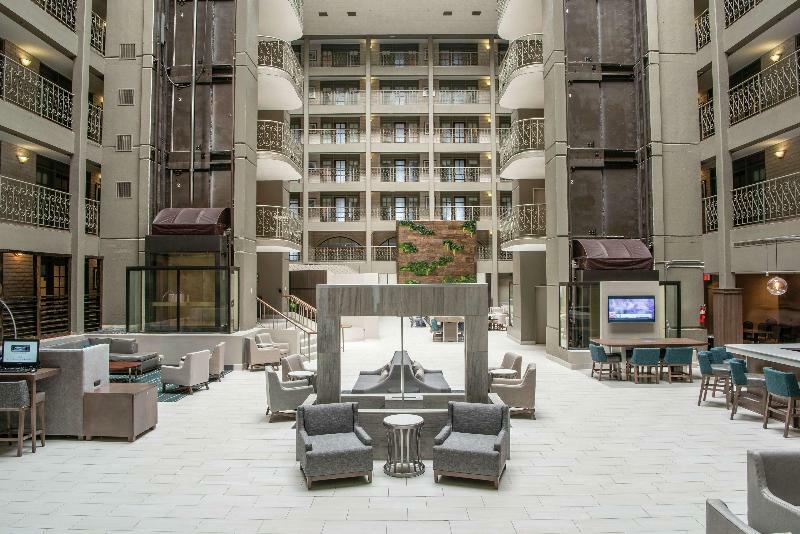 Ride our complimentary hotel shuttle within a four-mile radius.Begin your day at this hotel in Schaumburg with a complimentary cooked-to-order breakfast in our seven-story garden atrium featuring a three-tiered fountain. Lounge in your two-room suite, complete with a separate living room, refrigerator, microwave and high-speed internet access. Enjoy a range of beverages and snacks at our complimentary Evening Reception*. Savor New Orleans specialties and traditional dishes in the casual ambience of LaFitte's restaurant. 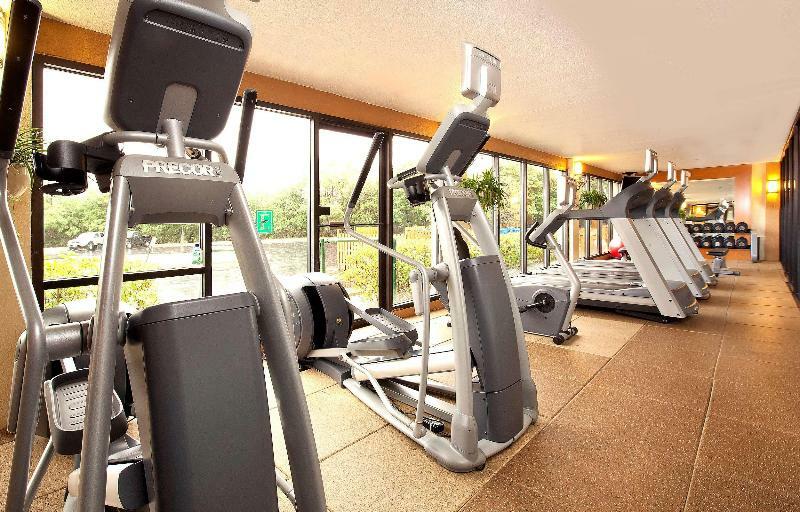 Work out in the modern fitness center and melt away stress in the indoor pool and hot tub.Host a business meeting at our hotel and take advantage of our BusinessLink™ Business Center, video conferencing capabilities, and many other services. Plan a special event in our 8,000 sq. 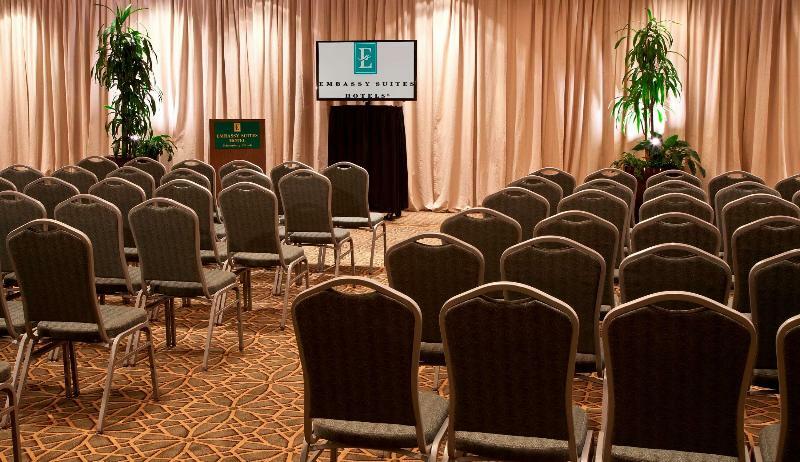 ft. of meeting space with the help of our experienced and personable staff. 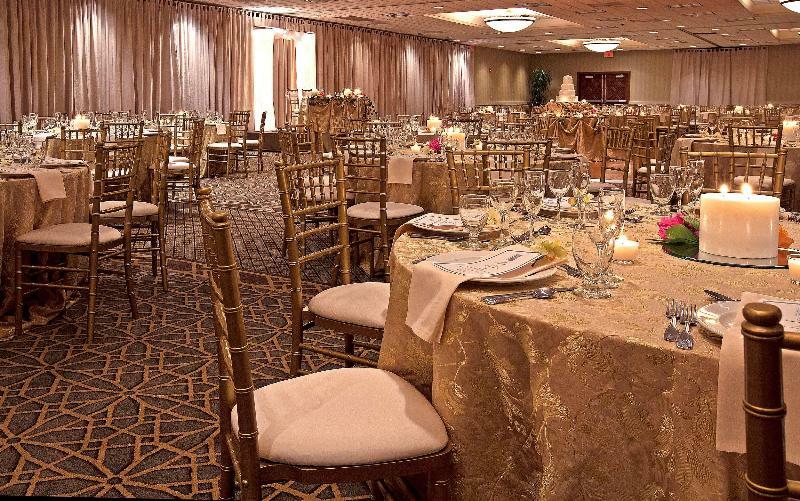 Our hotel is the perfect wedding venue to make your special day truly memorable. * Service of alcohol subject to state and local laws. Must be of legal drinking age. You travel. WISE donates! 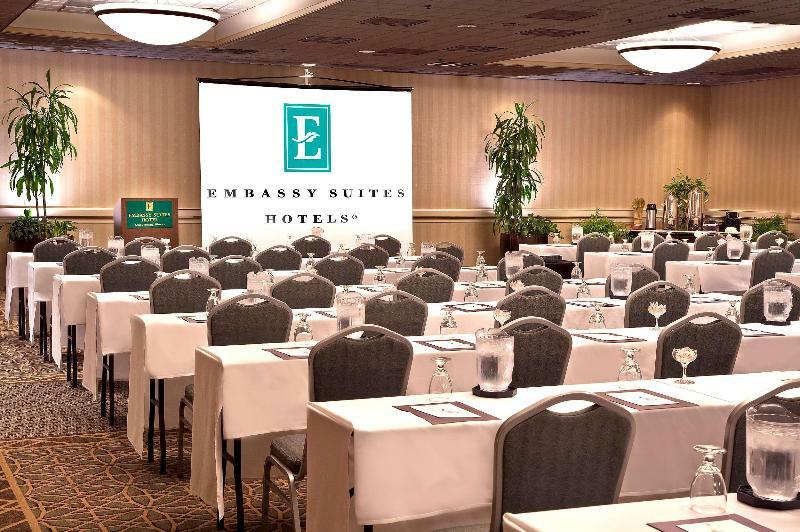 Booking Embassy Suites Chicago- Schaumburg/ Woodfield at the best price includes a donation to your favorite charity, at no extra cost! We brought 18+ million euros to local communities providing social services to 150.000+ people from vulnerable groups. We support #GlobalGoals.